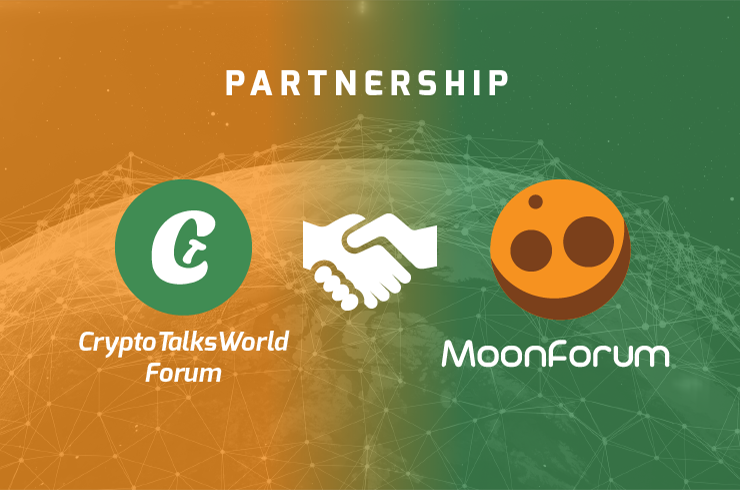 We are always on the lookout for finding like-minded communities to build a bridge with and today I have the great pleasure of sharing the news that the forum, MoonForum has joined in an alliance with Cryptotalksworld Forum. What is the other forum about? 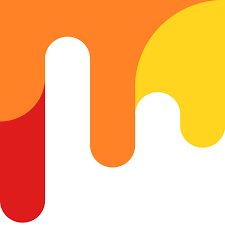 MoonForum was created as a necessity to offer a more user-friendly and welcoming platform than Bitcointalk could offer. On our cryptocurrency forum, you can discuss and share bounties, ico's and talk about all aspects of crypto and help each other improve and share knowledge. We are working constantly on improving our community and making sure all feel welcome here. We will also have our own token in the future. What does this alliance mean? Because our projects hold a lot of common ground we decided to help each other in some areas and believe that by forming an alliance we can be stronger together and offer a more varied exp to both our communities. What this means in change is that you’ll see a banner placement on both forums leading to each forum. On MoonForum this will be in the affiliate area in the footer meant for alliances. On Cryptotalksworld this banner placement would occur above the forum section below the header. There may be other changes down the line as we continue to build on this newfound alliance but for now, the only visual change for you as a forum user will be the banner placement. We value your opinions and are here to answer any questions you may have about this alliance. It's nice to hear that two competitive forums creating an alliance to help each other achieve their goals.looking forward for the future plans and projects this alliance would bring to both community. It is a welcome development for both forum to join together form alliance in order to help others archive their own goal in sharing insightful information about crypto. I hope the partnership is a 50-50 agreement because I see the moon forum wanting to take the shine here. Nice forum and very knowlegeable posts. thanks for being here. I'm impressed. CryptoTalksWorld is always on the move to lift the crypto space to another level. This idea is great because we all stand to achieve one common goal - the promotion of cryptocurrency. Birds of the same feathers flock together, very impressive partnership. Together we build a great community.